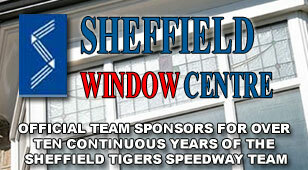 Four of our young Tiger Cubs are taking part in this evenings British Youth Championships at Leicester. 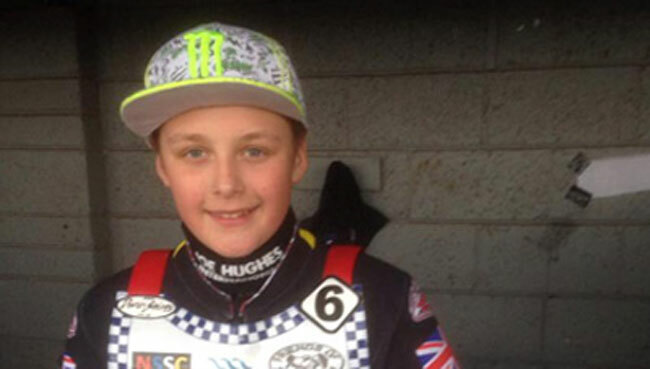 Luke and Ben Woodhull will be competing in the 250cc class along with our club mascot, Jack Parkinson-Blackburn (pictured) who has been forced to drop back down into the lower class following a 'U-turn' in the decision to allow him to race on his 500cc bike. Whilst Alex Wilson, who has made an excellent start to the season for the Cubs, will be in the thick of the 500cc action. 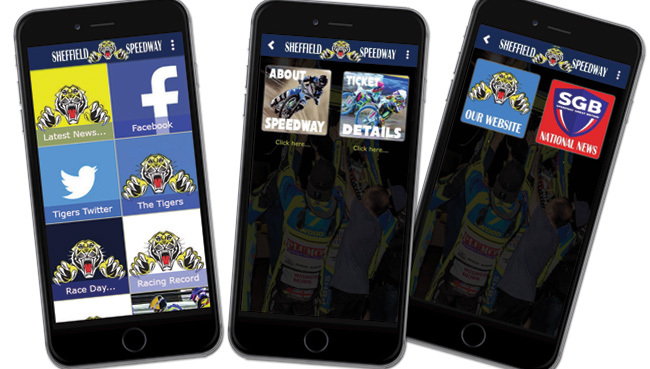 We wish them all the very best for the event and will be following their progress closely on the updates sites while we are busy down at Rye House.